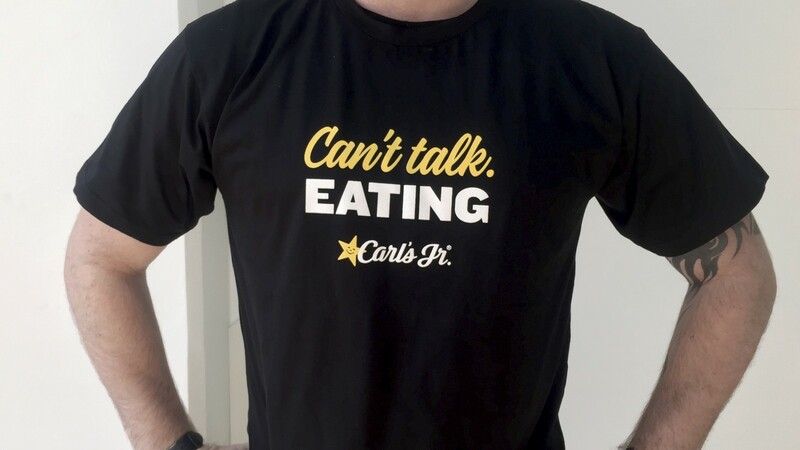 The internationally recognised burger brand Carl’s Jr. had tentatively begun its journey into the hearts and stomachs of Australians, but launching in South Australia held its own challenges. 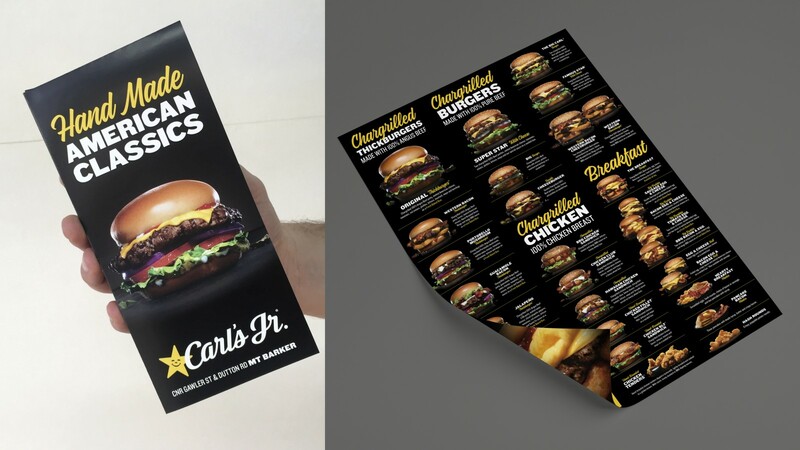 While it had a strong loyal following in the States, in Australia it had to be careful not to be ‘just another burger chain’. 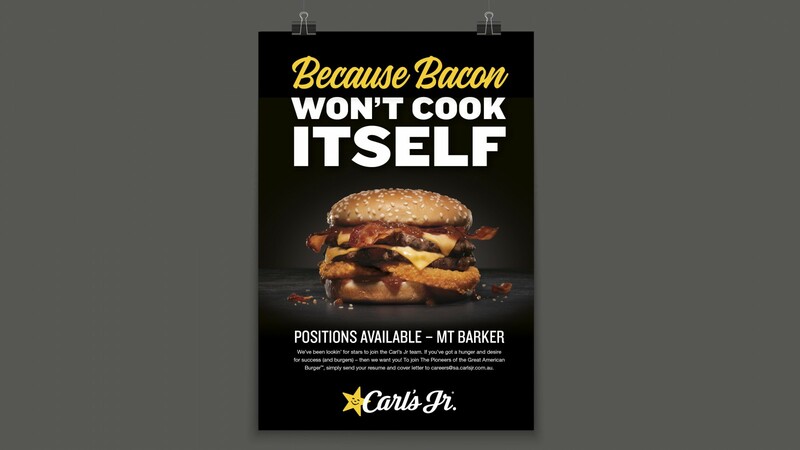 With unapologetic confidence and the attitude only The Dude in The Big Lebowski could muster, Black Sheep successfully launched the first Carl’s Jr. in Mt Barker, SA to incredible and justified hype. 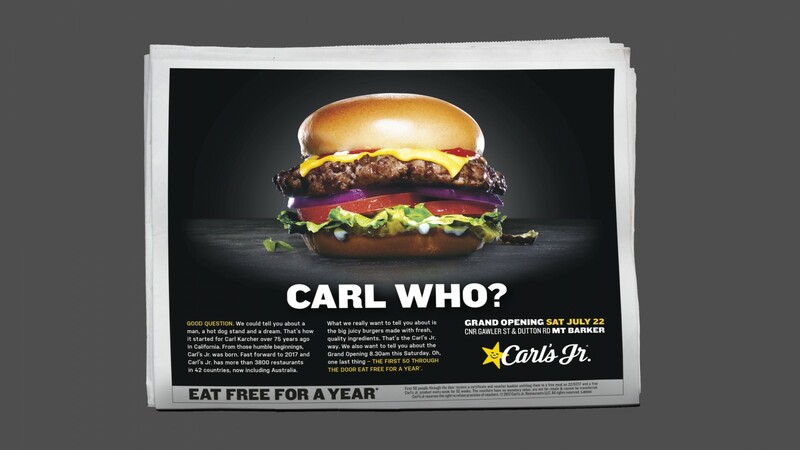 Relying heavily on digital advertising and social media a cult icon entered the South Australian market to hugely positive reviews and hasn’t stopped there. 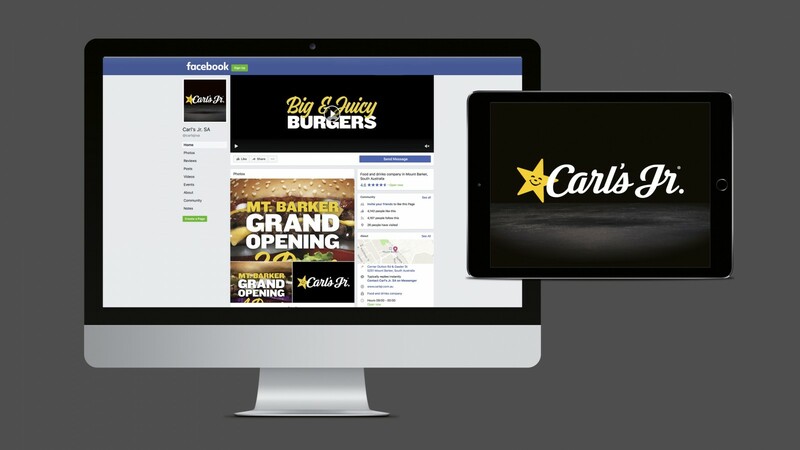 We now manage Carl’s Jr. Australia’s social media nationally.